It’s Taco Tuesday and what better way to celebrate than with this delicious Taco Salad in a Jar recipe! 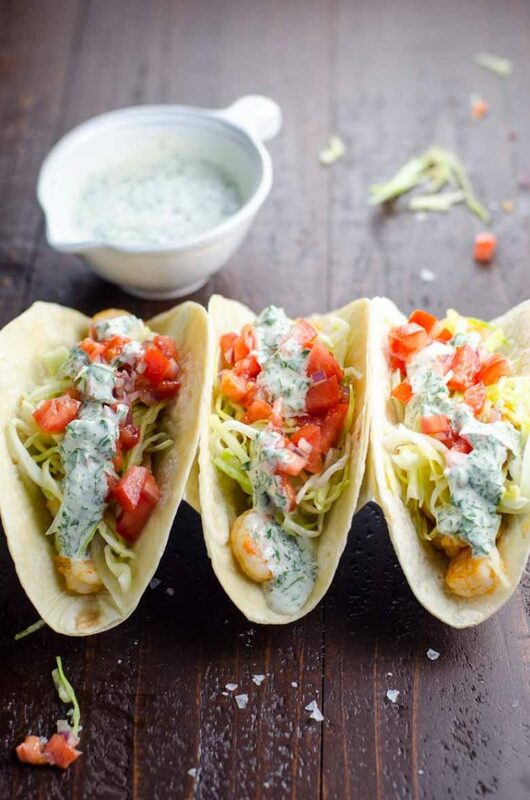 We love everything taco and are always coming up with new ways to enjoy taco Tuesday. 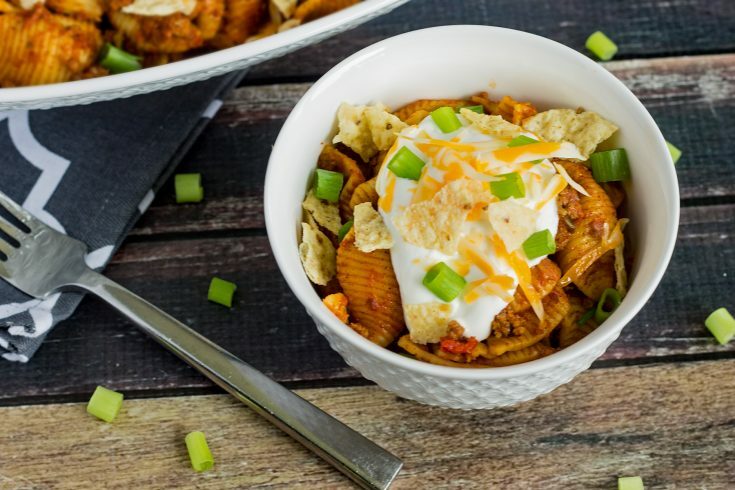 A while back I created an incredibly delicious Instant Pot Cheesy Taco Pasta recipe. 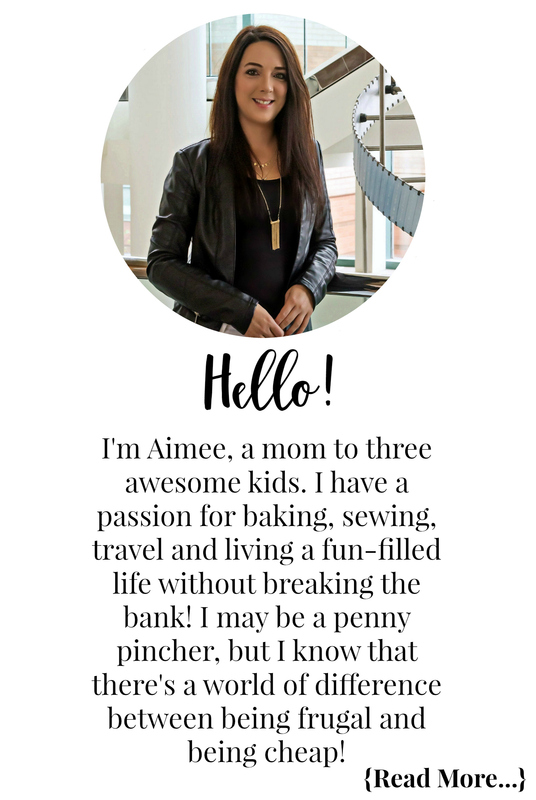 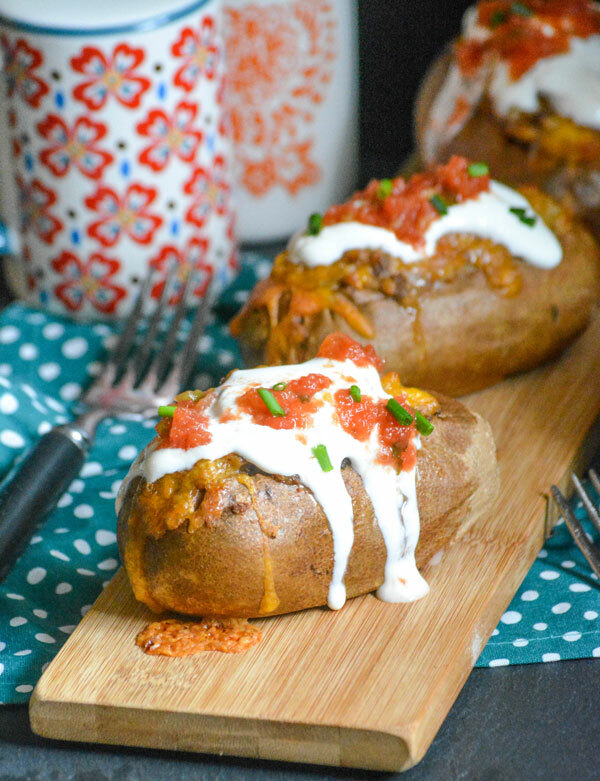 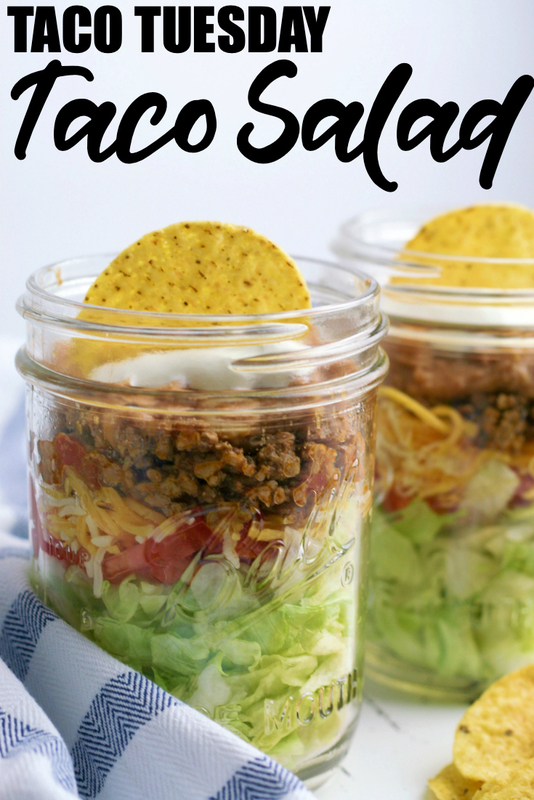 It is one of my highest viewed recipes on the blog and for good reason, it is crazy easy and so yummy! 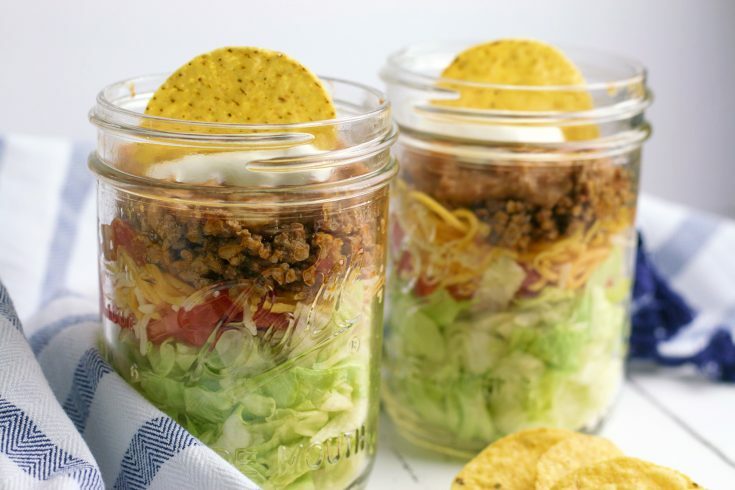 But, today we are going to be enjoying some taco salad in a jar. 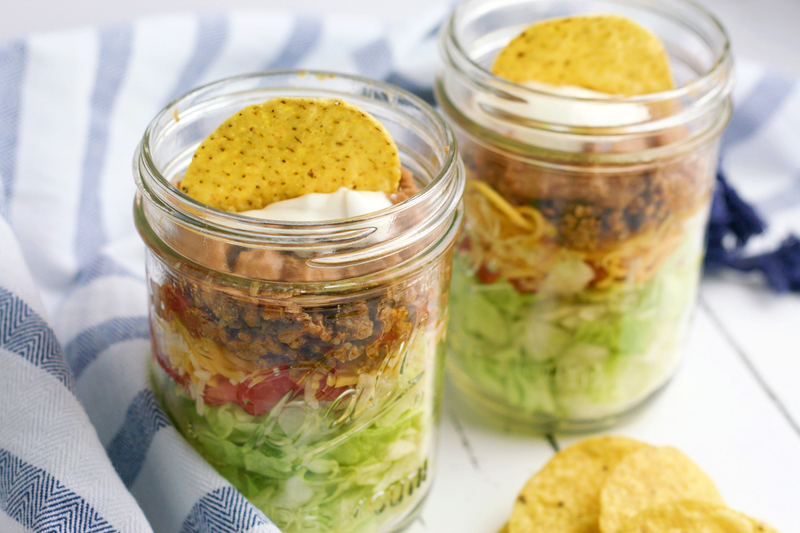 Celebrate Taco Tuesday with this easy Taco Salad in a Jar the whole family will enjoy! 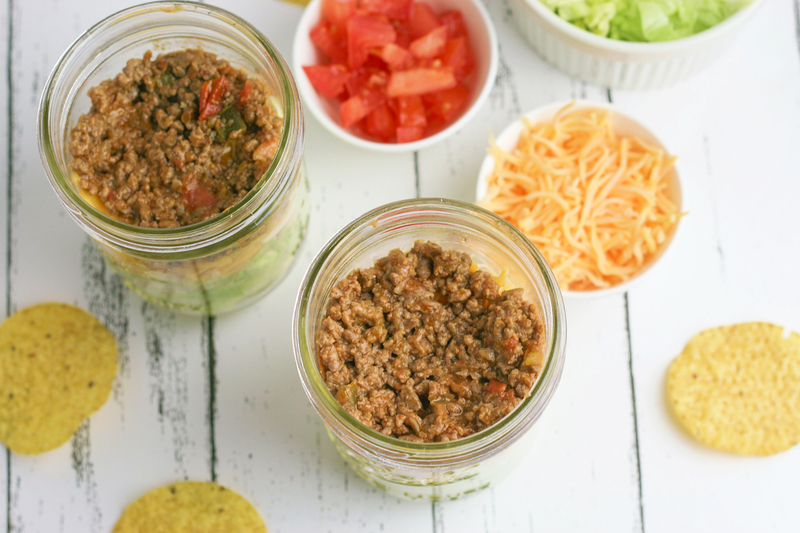 You can even prep this by cooking the meat and prepping your cheese and veggies while the kids are at school. 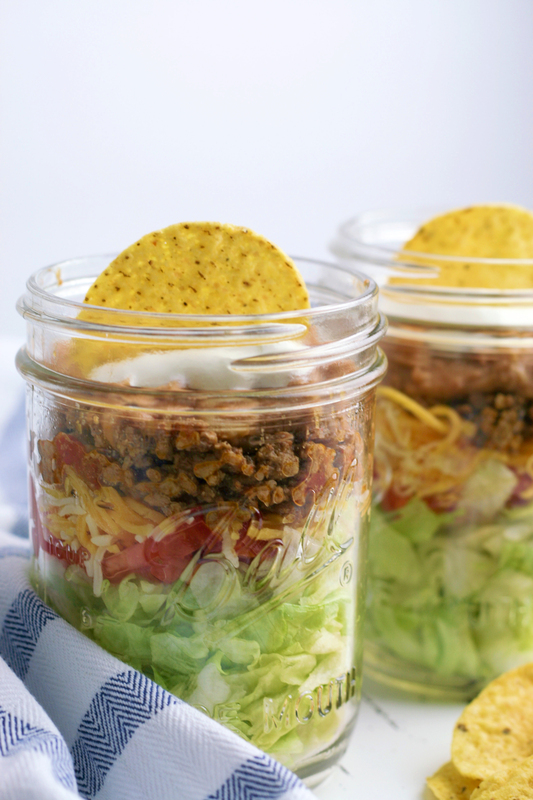 Then it will only take a few minutes at dinner time to layer everything in the jars. 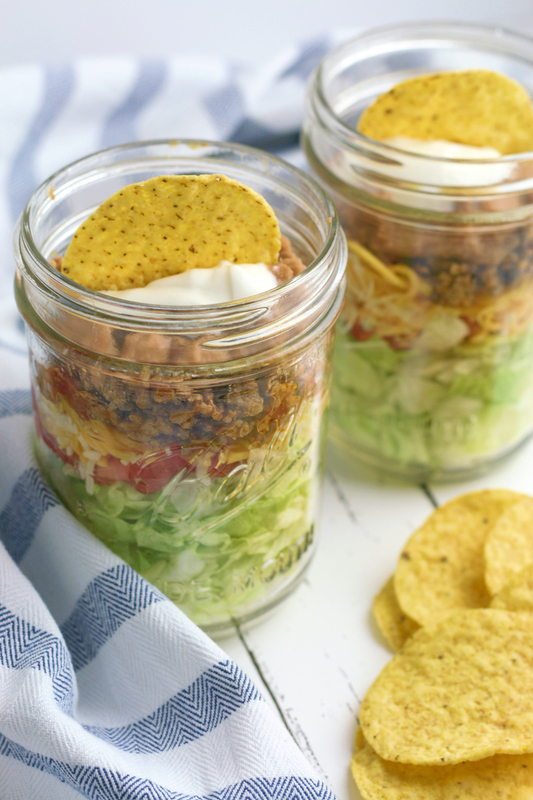 Follow along with the step-by-step process Taco Salad in a Jar process photos and then find the printable recipe below! 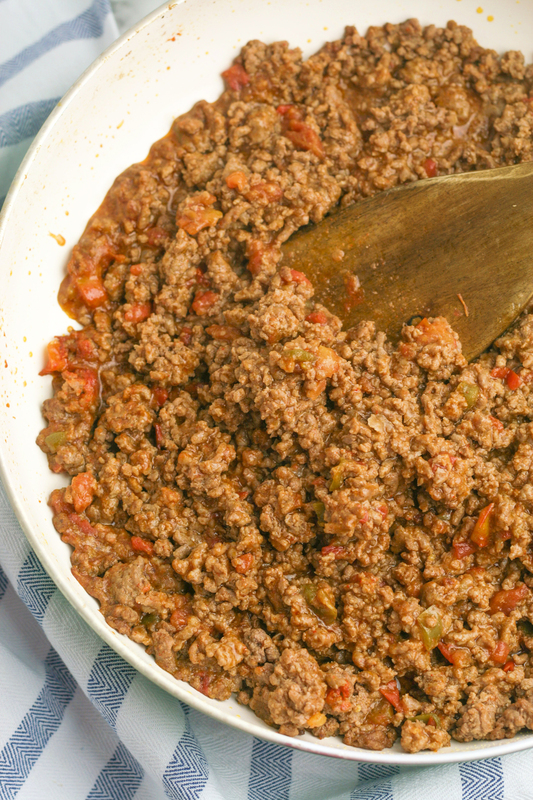 Combine ground beef and one can tomatoes with diced chillies in a skillet. 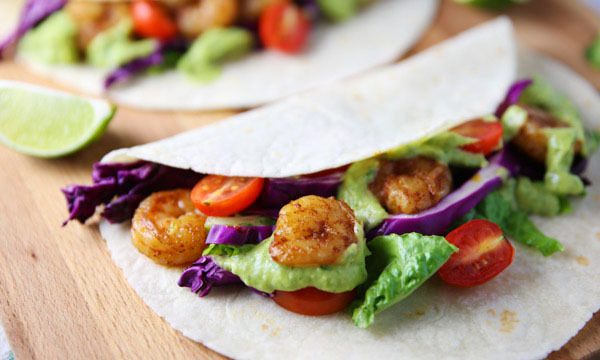 Cook until browned, then add one package taco seasoning. 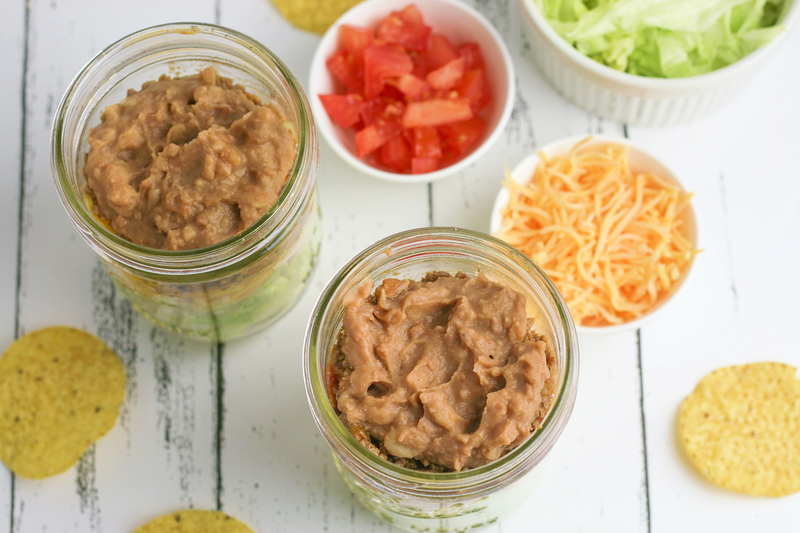 Heat refried beans according to package instructions and set aside to cool. 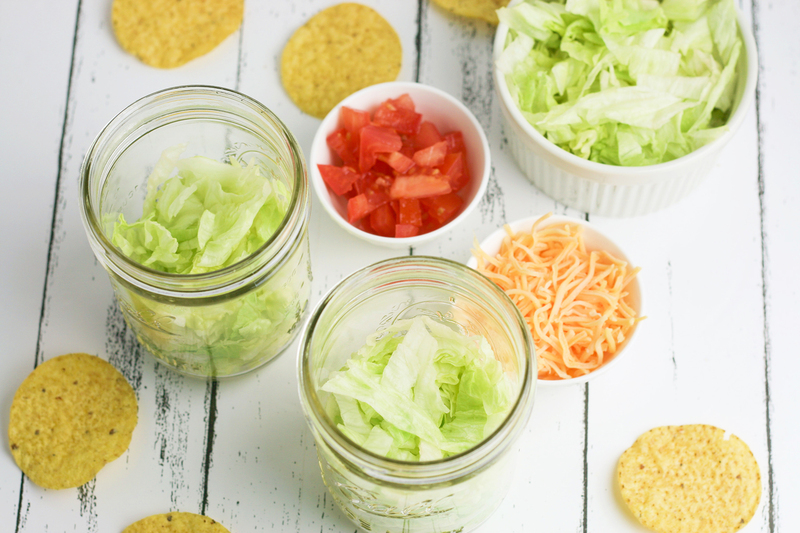 Fill each jar with one cup of shredded lettuce. 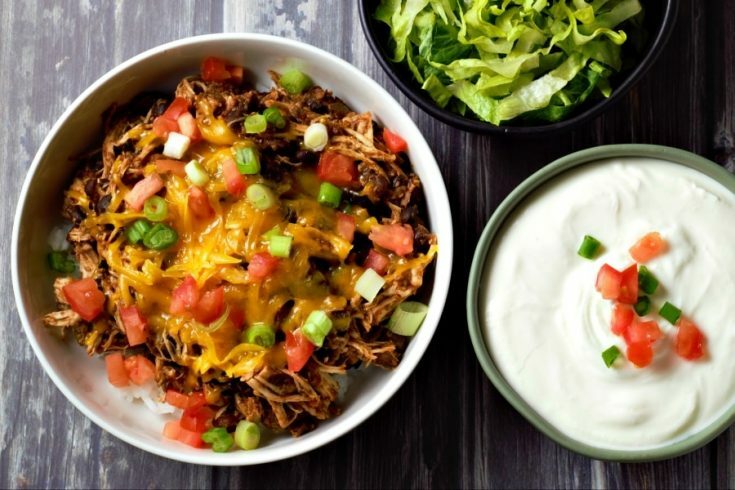 Add 2 tablespoons shredded cheese on top of the tomatoes. 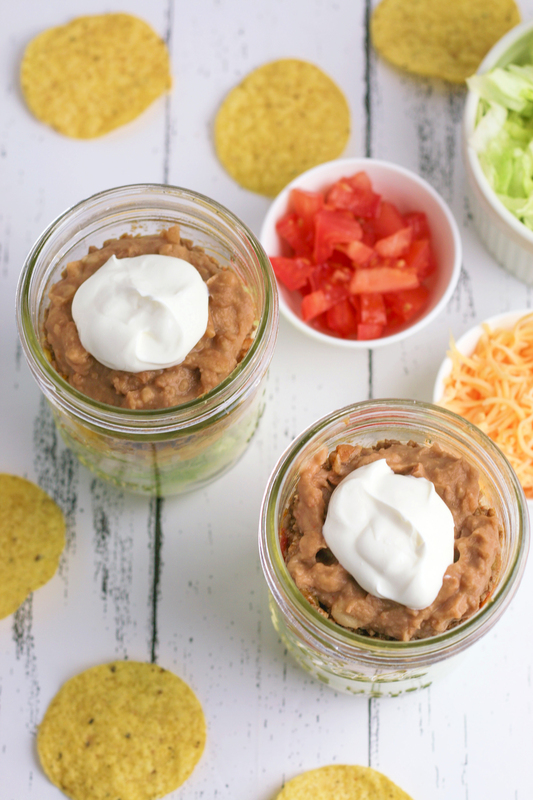 Add ¼ cup refried beans on top of the ground beef mixture. 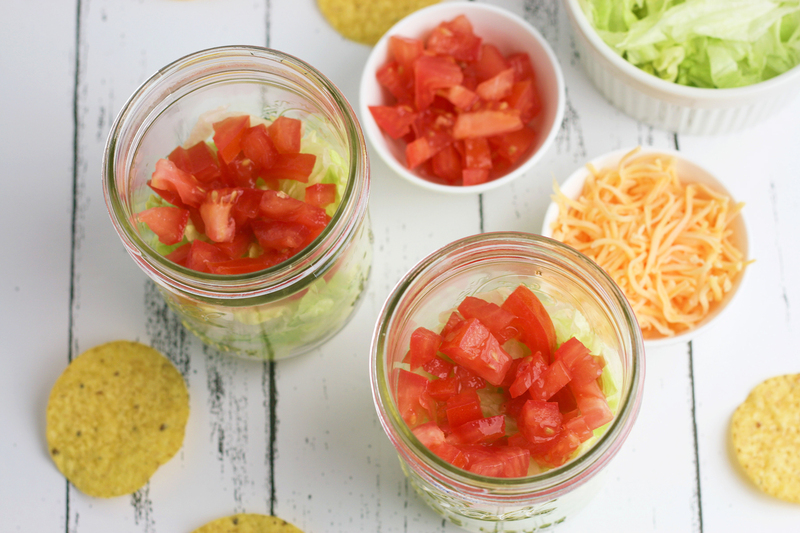 Each jar has 4 Weight Watchers Freestyle points with chips or 2 Weight Watchers Freestyle points without chips. 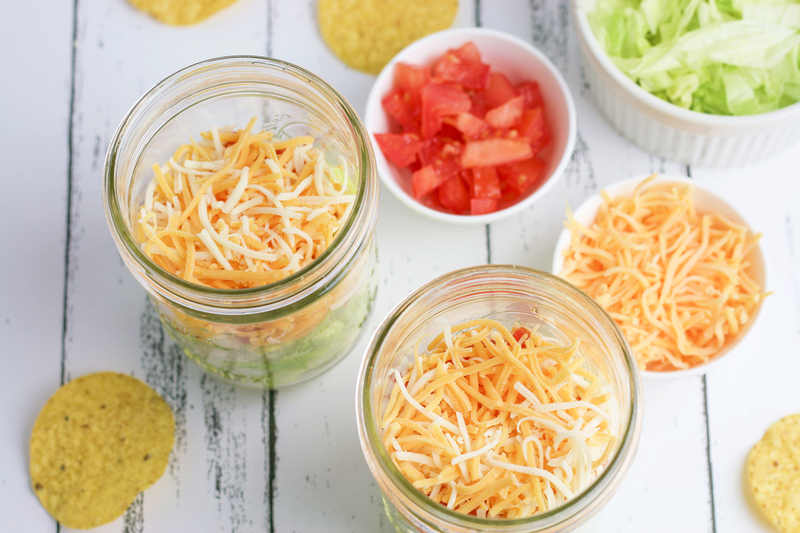 Add 2 tablespoons shredded cheese on top of tomatoes. 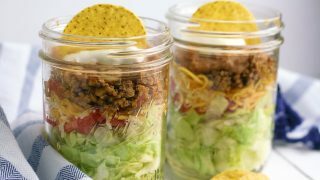 Each jar has 4 Weight Watchers Freestyle points with tortilla chips or 2 Weight Watchers Freestyle points without tortilla chips. 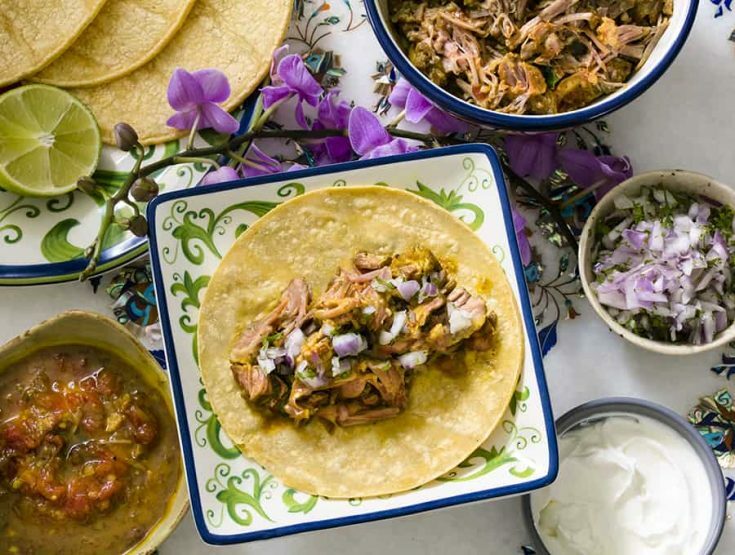 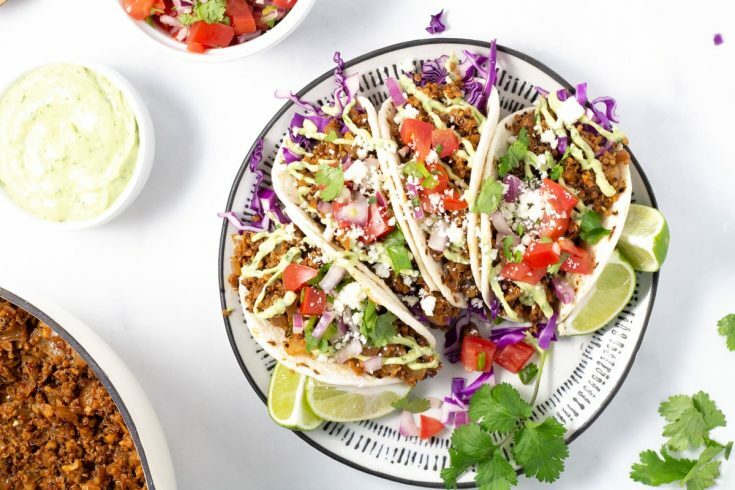 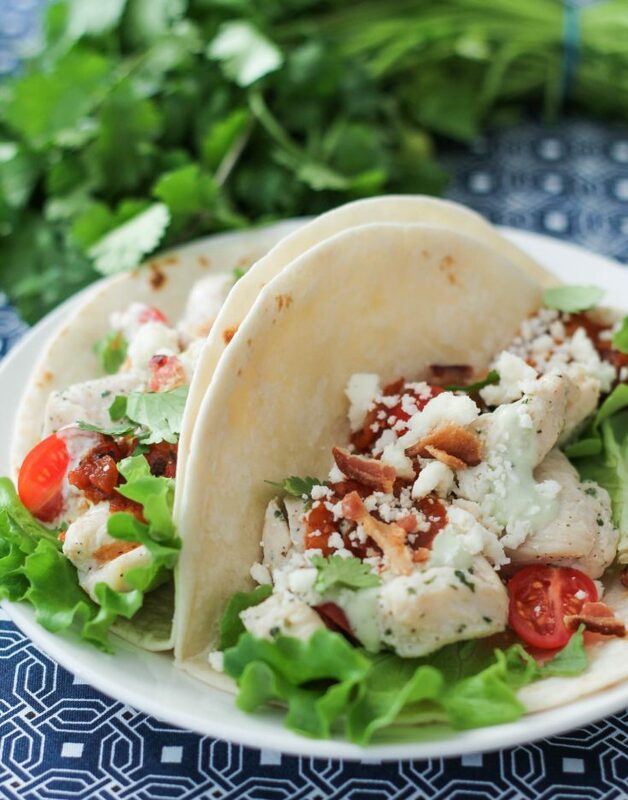 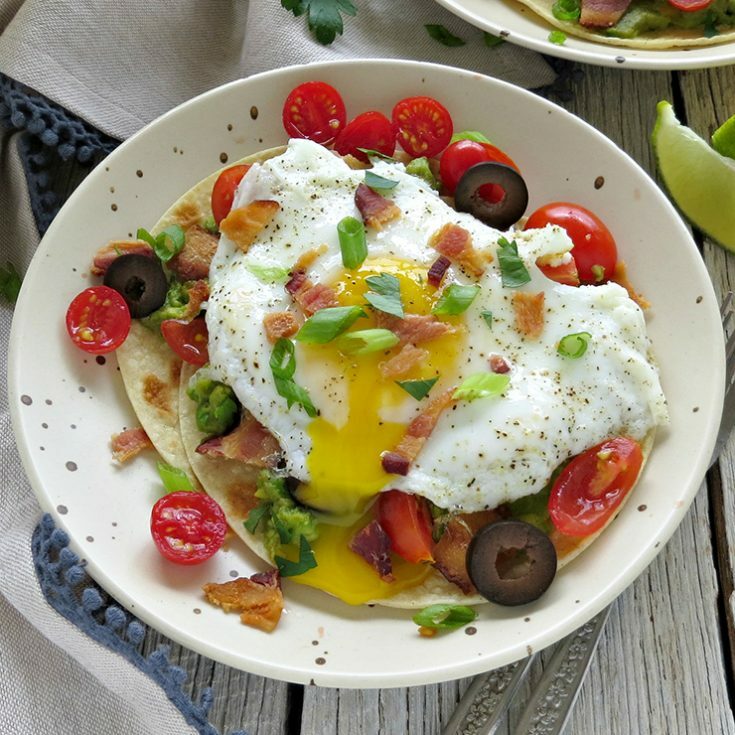 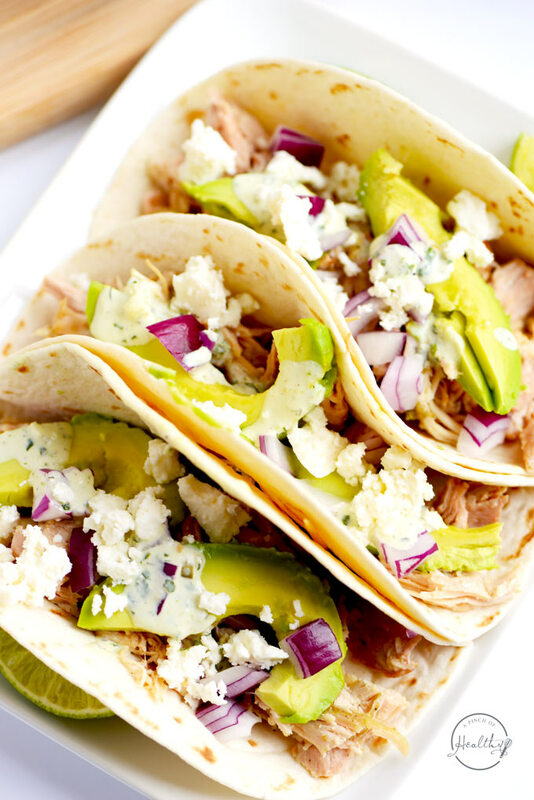 Check out these other delicious taco recipes for your next Taco Tuesday!